MediaTek was the first to introduce a real octa core processor for mobile phones in year 2013. At that time, most of the smartphones were working on the very popular quad core processor. Most of the rivals were considering the octa core processor launch as a well-planned gimmick. Later on, this feature was adopted by many popular device manufacturers. 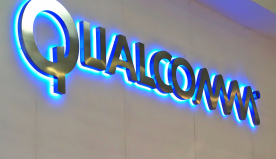 Qualcomm eventually introduced its own octa core processor to be in the race. But MediaTek always believes in staying a step ahead and feels proud in bring something to the world. MediaTek loves to thrill the gadget industry with its exciting new inventions. This time, they are ready with 10 core processor chip that will create a new revolution in this era of technology. 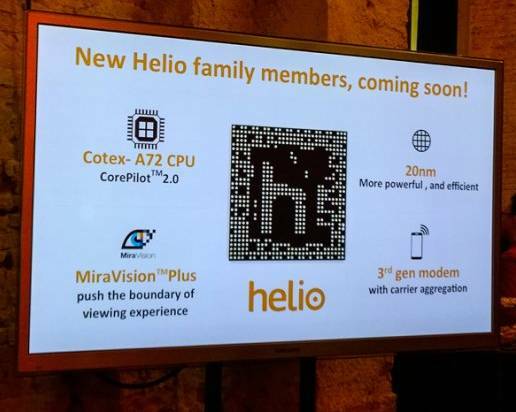 MediaTek is planning to sample the new chip in the Q3 model and first commercial gizmo that will contain this mind-blowing deca core processor will be launched in the end of this year. This chip, which is exclusively designed by the geniuses of MediaTek consist of clusters of core or in other words the cores are arranged in three separate groups. 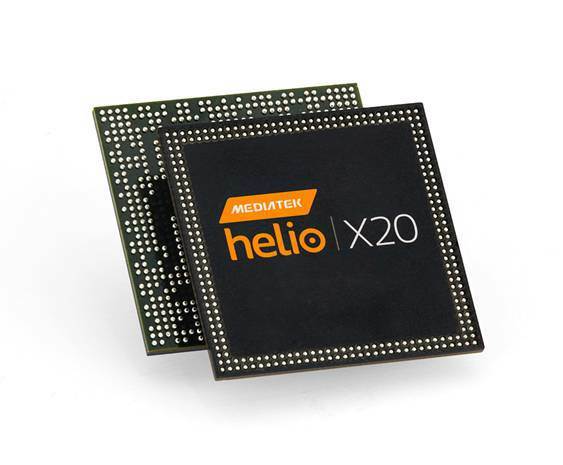 The company is claiming that they will allow Helio X20 to handle various tasks of this 10 core chip in an efficient way. It’s quite thrilling to imagine 10 friggin’ cores that will hike up the performance of your next mobile phone or tablet. Currently, when most of the smart phones are running on dual, triple and quad core processors, the news of the launch of deca core processor is something hard to imagine. But it’s absolutely true. MediaTek is ready to bang the world with the most powerful processor that will set a new benchmark for the upcoming smartphones. The core count of the chip will be definitely unmatched from the rest. The base of chip is 20nm process which will be features with 10 cores distributed in three distinct groups that will be regarded as “Tri-Cluster”. 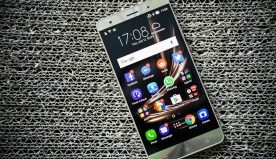 It comprises of two groups of quad core processor that will be handling the low power task. In these, two groups of quad core processors, four will be of 2 GHz with Cortex-A53 and the rest four will be of 1.4GHz with Cortex A53. The third and the final group will contain a dual core process of 2.5GHz with Cortex-A72, will take care of the heavy power task and it will offer high performance. Talking about the graphic front, it will be featured with a GPU of ARM Mali-T800 series that will be completed with tetra shader cores offering 700 MHz clock speed. 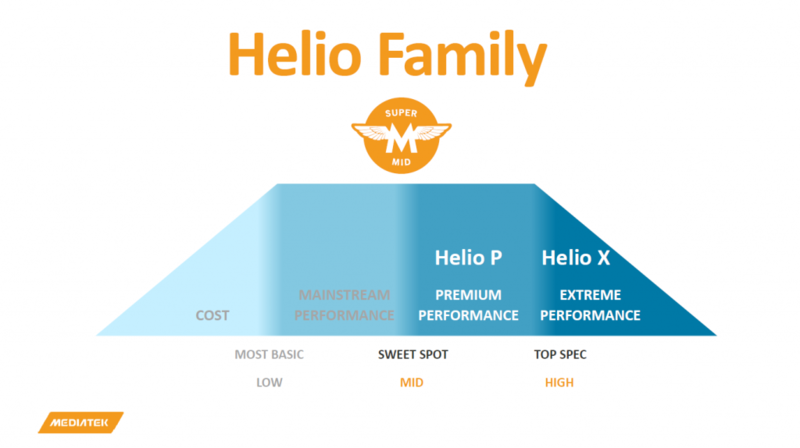 MediaTek’s aim behind this exclusively designed chip is to improvise the performance up to 40 percent and lower down the power profile in comparison to the PowerVR in G6200 which was present in the past line-ups of Helio. According to Fibarr Moynihan, the General Manager of International Corporate Sales of MediaTek, with the addition of modern carrier aggregation features and next gen modem, this chip can compete on the global level for achieving higher tier. So, get ready to swipe your fingers on the smartphones containing the deca core processors by MediaTek.